Yeah, yeah, I know. This holiday has been around since 2006 or something, and the achievements have been identical since 2008. Everyone knows what’s going to happen. But, this is the pettingest holiday of the year, and I don’t mean the 8th grade disappointing movie date variety. 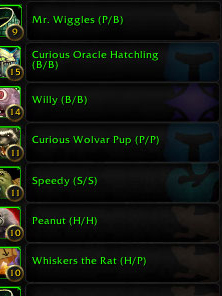 There are 10 pets up for grabs, and they’re only available for this one week! Speedy, Mr. Wiggles, Whiskers the Rat, Scooter, Peanut, Willy, Egbert, Legs, Curious Wolvar Pup and Curious Oracle Hatchling are all ready and waiting to go to any psychopath willing to drag a parentless child around a dangerous, hostile landscape for kicks. The catch is that you can get 3 at most with any given character, since it’s not a repeatable quest. 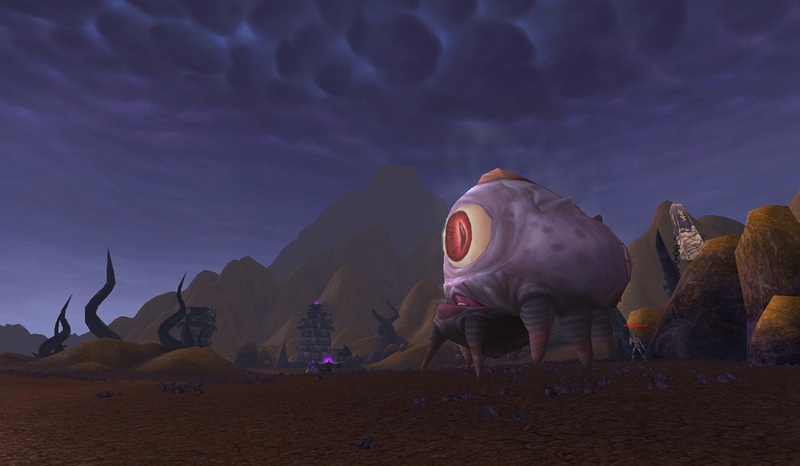 Personally, right now I have 3 pets left to collect (Scooter, Legs and Egbert) so I’ll have to do the Shattrath quest on at least 2 characters. I’ll be live streaming my quests to my twitch.tv channel on Monday April 29th at 12:30 EDT (that’s 4:30pm GMT for my EU peeps) and another at 9pm EDT. The latter may include PVP, if I feel like it. I’ve already done the School of Hard Knocks achievement, but this is for posterity. Also, I figure there’s nothing funnier than watching a noob PVP. Entertainment! 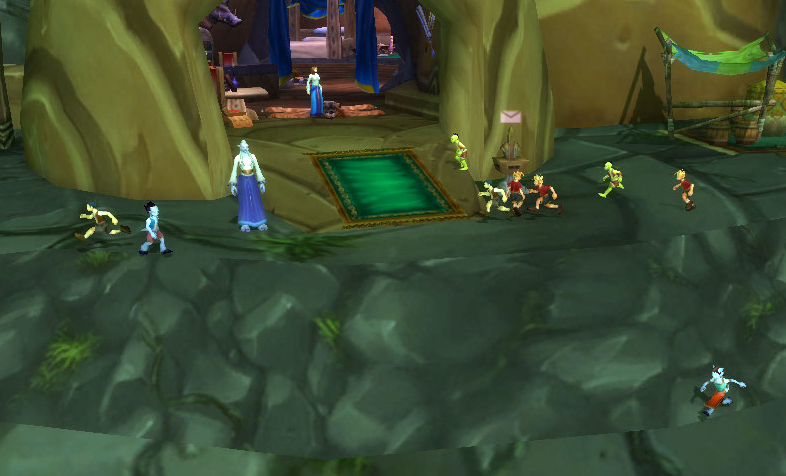 If you still need to do the School of Hard Knocks achievement, there is an excellent walkthrough done by Cynwise in his blog, Cynwise’s Warcraft Manual. You can try to play along with me, too, but I suspect mine will be less helpful walkthrough and more drinking and bitter tears. There doesn’t seem to be any additions to the holiday from past years, but I’ll update this space if there is, or follow me on twitter for up to the minute flailing of arms. 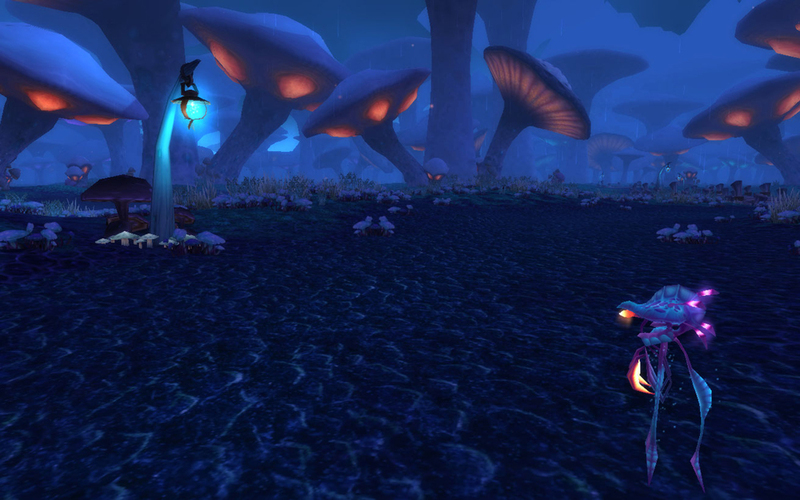 For a general walkthrough, see wowhead’s very good offering. 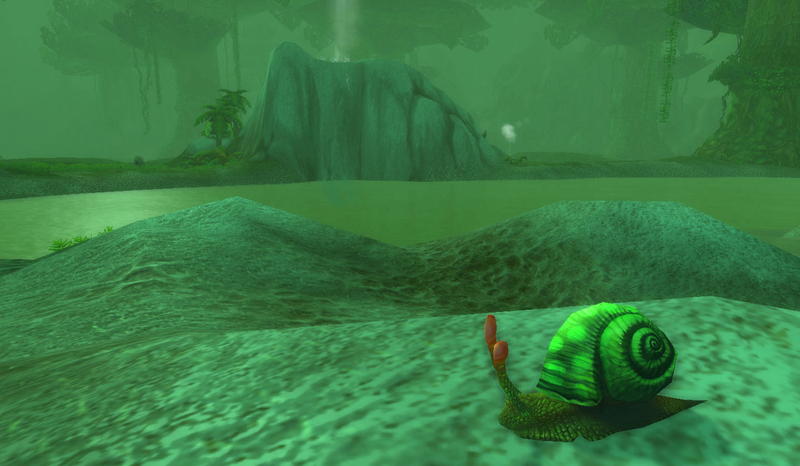 WoWInsider has an in-depth guide to the associated achievements. This entry was posted in Uncategorized and tagged childrens' week, holiday, school of hard knocks on April 29, 2013 by Liopleurodon. Peanut is a cute, unassuming little fellow from Outland. He’ll occasionally stand on his hind legs and let out a little elephant tootle. In function, he’s similar to his Beast type Clefthoof Runt brethren, only just to make things interesting, he’s a critter. Even though he’s just clearly an elephant, the biggest currently living land animal on Earth. Survival is all he has in the way of mitigation, though he does have a stun move. He has a couple buffs moves as well. Combining one of these with the percent damage ability Trample makes him a decent choice against the critter-type Beasts of Fable. A 10% health strike does a proportionally larger amount of damage to their huge health pools (you know, if you don’t want to cheese it like I do with a Nether Faerie Dragon or Cockroach). 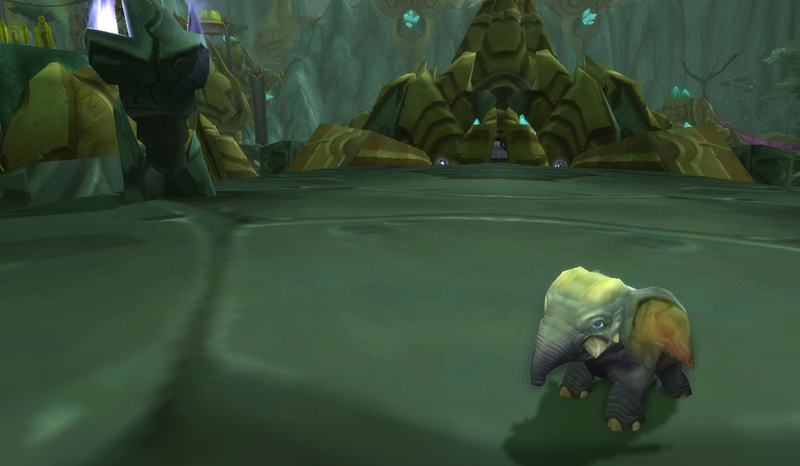 Peanut is obtained by doing the Outland Childrens’ Week quest given by Orphan Matron Mercy in Shattrath City. This entry was posted in pet profile and tagged auctionable, childrens' week, critter, quested on April 22, 2013 by Liopleurodon. Much like the Wolvar hatchling, only much more tongue & teeth in the bargain. He has the same Humanoid benefits as the Wolvar pup, but his abilities are quite a bit different. A couple of his abilities go back to the Wrath rep he’s associated with, namely the really gross Aged Yolk. Between the teeth and the yolk, this apparently gives him Dreadful Breath. The dreadful breath ability is a fun one to mess around with, especially when paired with a frog or strider who can make it rain (not in the way that involves strippers). Backflip can be strong in PVP depending on how fast the other pet is. 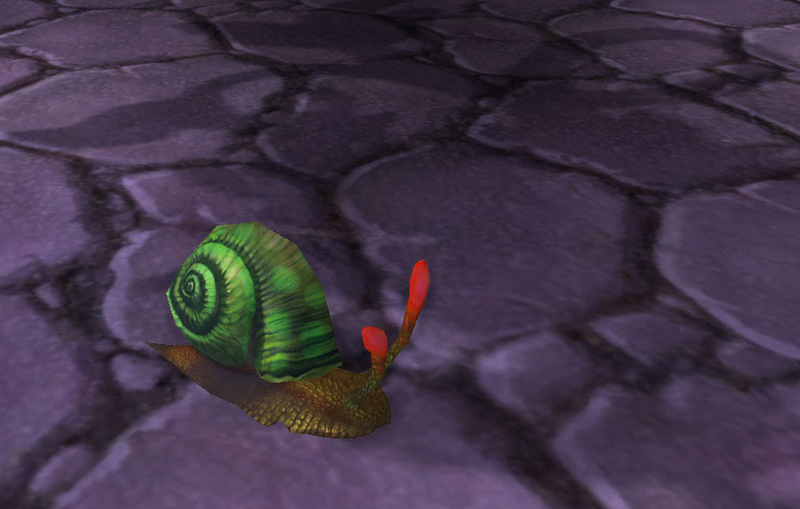 Super Sticky Goo is a decent choice for pvp too, though in general this isn’t a very strong pet in pvp. He doesn’t pack a strong enough punch before he’s completely annihilated, depending of course on the rock paper scissors of it all. There’s always the gross out factor, I guess. I guess he’s cute from far away. Maybe. 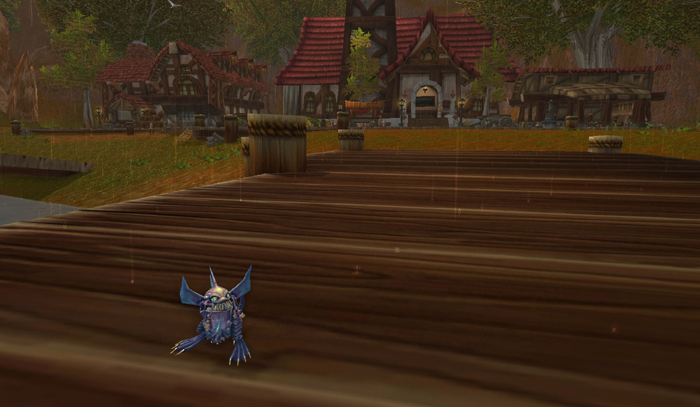 The Curious Oracle Hatchling is obtained by doing the Northrend Childrens’ Week quest given by Orphan Matron Aria in Dalaran. This entry was posted in pet profile and tagged auctionable, childrens' week, holiday, humanoid, quested on April 18, 2013 by Liopleurodon. 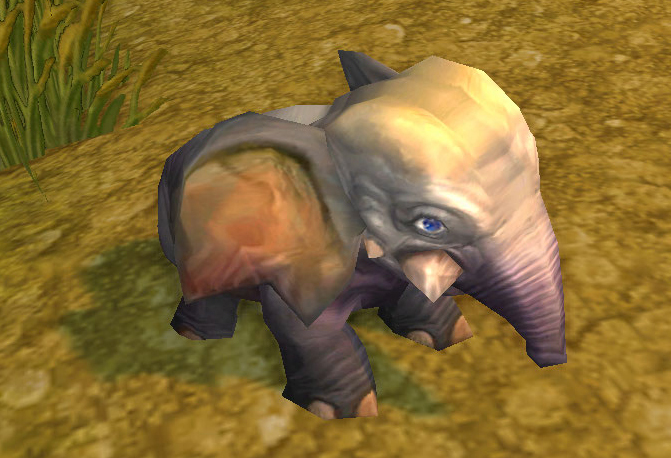 If you were around during the Wrath of the Lich King expansion, the Curious Wolvar Pup is no mystery to you. He’s a relatively new addition to the Childrens’ Week fold, but is still several years old. The Curious Wolvar Pup is modeled off the Wrath Frenzyheart wolvar rep you can still grind, even though at this point that would be super silly, since with the Oracles you have a chance for a mount. You’re only going to get gross eggs though, trust. What the Frenzyheart lack in good rewards, they make up for with this little guy. He is one of the best fighters of the week, with a unique set of moves across a few different families. He’s a humanoid pet, which by itself makes him fairly unique, but he also has beast abilities making him strong against the super populated Critter family if you so choose. The thing that makes him especially nice though, especially for lower level pvp, is the combo of Frenzyheart Brew and Whirlwind. 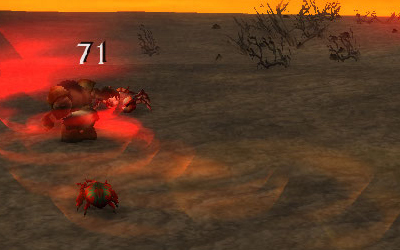 The first buffs his damage, and the second is a really nice full team AOE in Whirlwind. Also in the pvp vein is Snap Trap, which is a quirky and slightly unpredictable stun. He’s an excellent choice for a novice battler. He’s a humanoid, so he heals every turn he does damage, making him more robust than most. 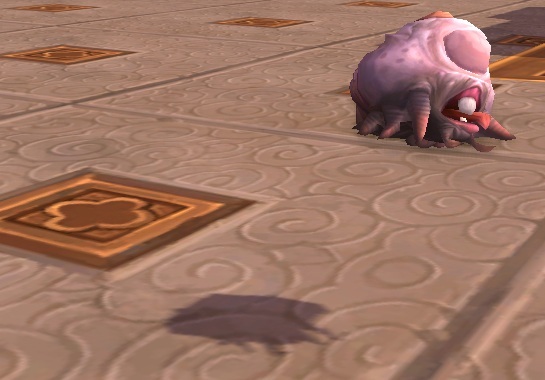 The Curious Wolvar Pup is obtained by doing the Northrend Childrens’ Week quest given by Orphan Matron Aria in Dalaran. This entry was posted in pet profile and tagged auctionable, childrens' week, humanoid, quested on April 13, 2013 by Liopleurodon.